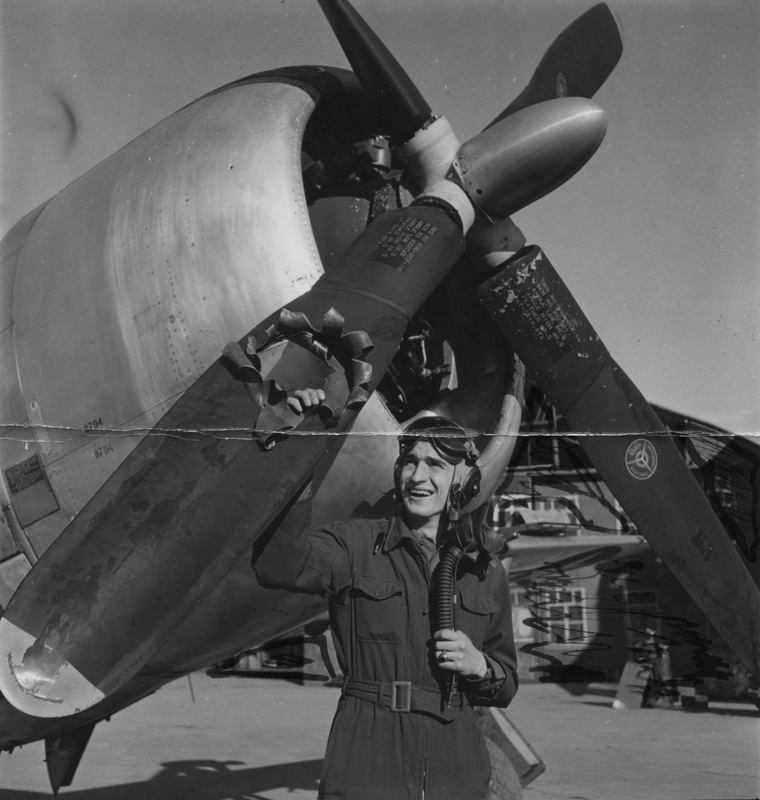 Edwin Wright flew 88 missions in P-47 Thunderbolts over Europe during WWII. He left the Army in 1946 after the war and was again called up for the Korean Conflict in 1950. He retired from the US Air Force as a Major. Assigned to 506FS, 404FG, 9AF USAAF.